Hi beauties! Hope you're having a lovely weekend. Today I'm coming at you with another rave review. 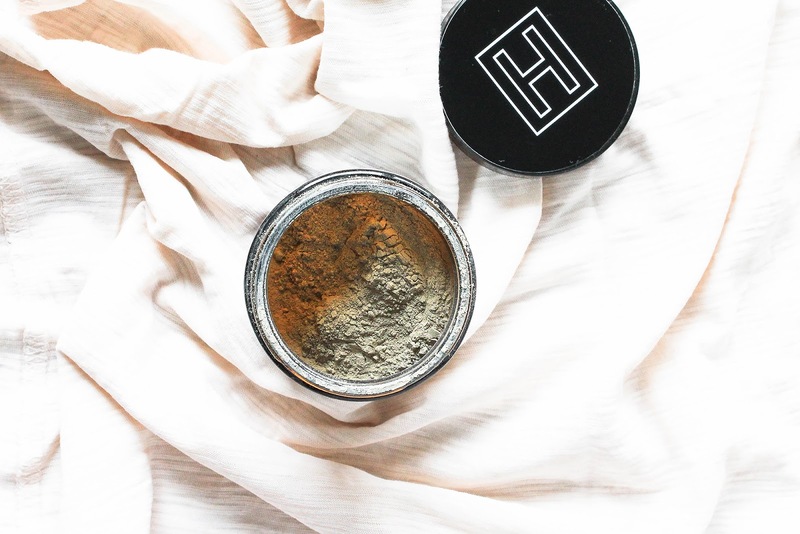 Let's chat some more about the two stunning products from H IS FOR LOVE, an American brand founded by Bee Simonds. The name H IS FOR LOVE stems from Bee's lifelong connection to the number three. Composed of three lines, H is a symbol. Nature has a deep affinity for this number: three dimensions of space, three laws of motion, three types of galaxies; from the tiniest atom to the heavens, the number three represents balance in design and perfection in nature. H IS FOR LOVE is a nod to the divine as it reveals itself through the natural world. 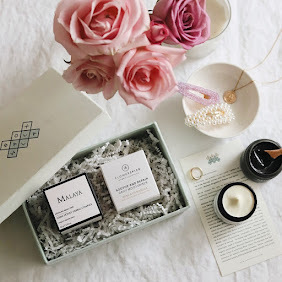 I first fell in love with the brand when it was featured in a Boxwalla beauty box (see here) and then my love for them grew even deeper with another feature in another Boxwalla box (see here). As you can see I already wrote short reviews of both products but since I got them in full sized packaging + because they are so gorgeous, I simply have to write about them again. First is RAPHA Harmonizing Oil Cleanser*. I just mentioned it in my previous post where I shared my evening skincare routine for spring (check it out here). 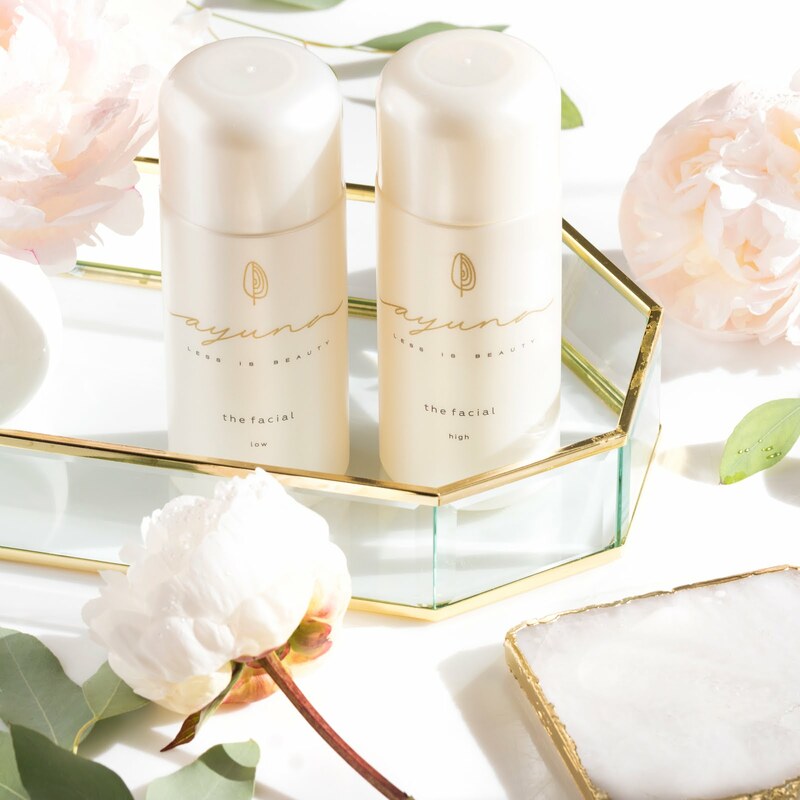 RAPHA is a dreamy oil cleanser and one that you really have to order or put on your wishlist. The name of it comes from RAH-FAH which is Hebrew for 'healer'. And a healer it truly is! This gorgeous facial oil cleanser is full of plant magic and contains in-house infusions of Chamomile and Calendula, sourced locally and directly from the farmers who grow them. Both plants are known for their healing, soothing and anti-inflammatory properties. 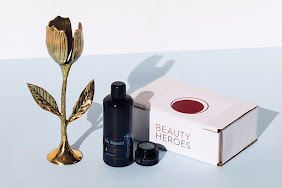 These two are the heroes of this oil but we can't forget about the rest, which are equally beautiful and effective. 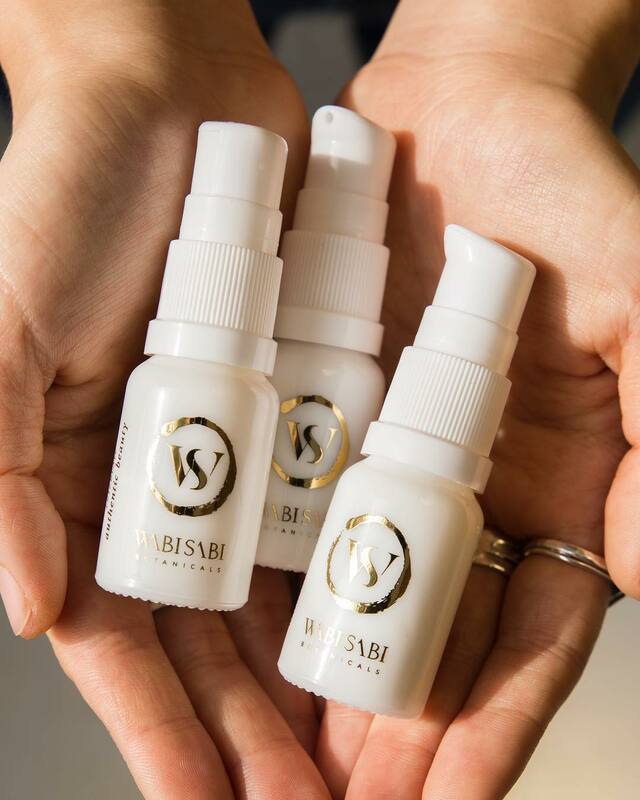 There are essential oils of Roman Chamomile, Lemon, German Chamomile CO2, Frankincense, Rosemary Antioxidant CO2, Turmeric CO2 and Lavender. If you know me then you know I love the addition of Turmeric, one of the most anti-inflammatory spices I know. All these wonderful ingredients are blended into a base of Olive, Hemp Seed, Pumpkin Seed and Castor Been Oils. 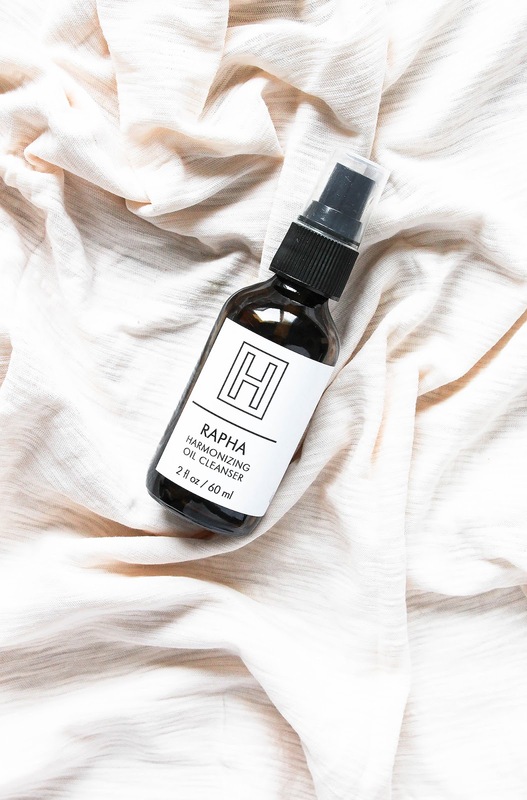 H IS FOR LOVE description of RAPHA goes like this: Heal your skin with the purifying effects of RAPHA Harmonizing Oil Cleanser. 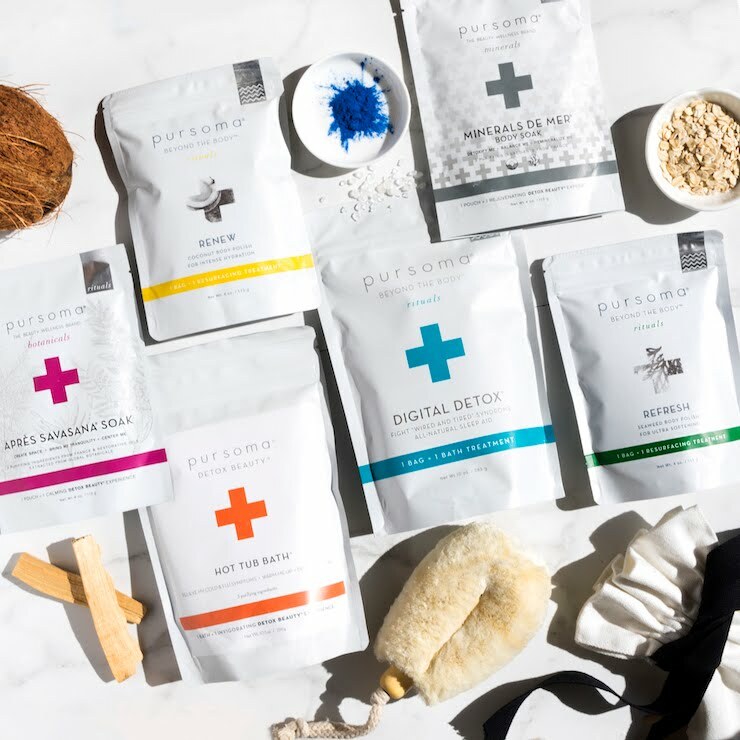 Your skin is soothed and moisturized as RAPHA removes makeup, dissolves impurities and helps maintain the skin’s natural oils for optimal cleansing without depleting the skin of its moisture. 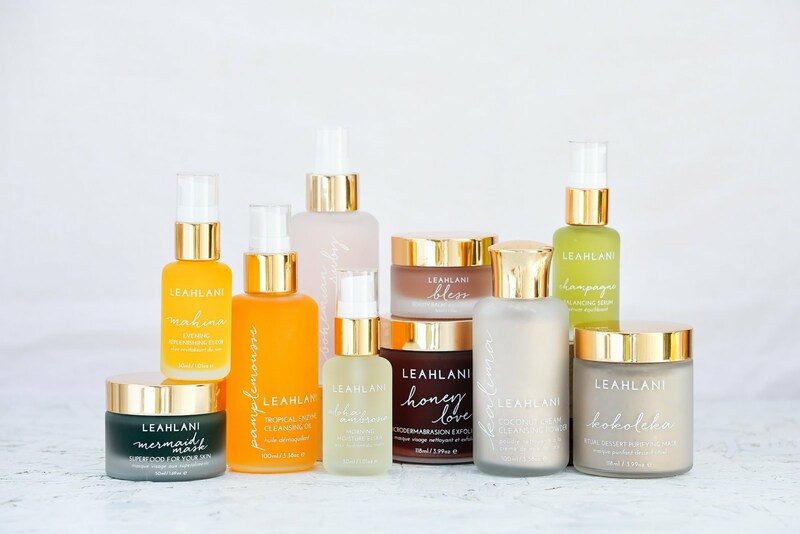 Cleansing is such an important step in your skincare routine, especially in the evening and having an oil cleanser that works beautifully and smells amazing is all you need. Like they promise, RAPHA very gently but effectively removes all my makeup, impurities and sunscreen from the day and leaves my skin soothed and soft. I love that it's not drying and that it doesn't cause any redness on my skin. It's actually quite the opposite - skin looks refreshed and calm. Like I said here, I love massaging this oil onto my skin and I always take a little bit more time with it than with some other cleansers. Why? Because it feels so good and because it smells incredible! It has a soothing and calming scent of Chamomile (and Lavender in there also helps to calm me) and I simply adore all the feelings that it gives me. Pure perfection. You could use it as your morning and evening cleanser but I only use oil cleansers in the evening (except Morning Delight All-in-one Cleanser** from SIAM SEAS which turns from oil to emulsion when mixed with water - see my review here). I apply a few pumps of RAPHA on my dry skin and thoroughly massage my skin. 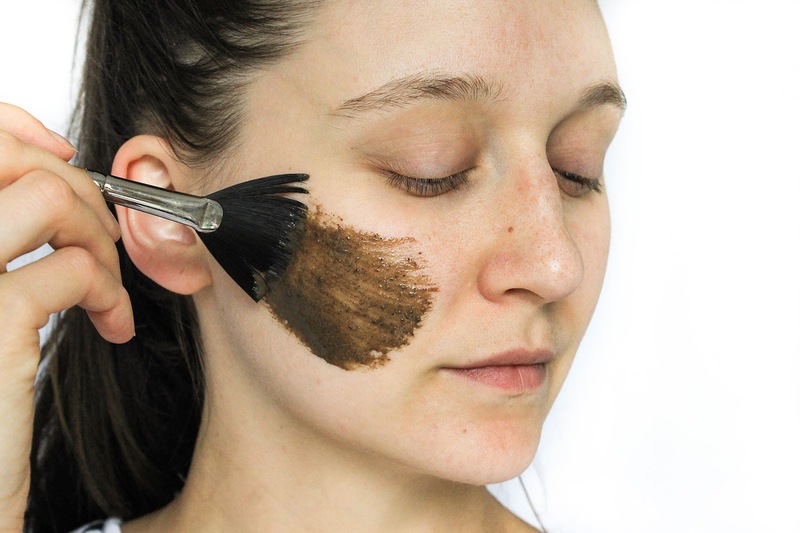 Then I apply a warm wash cloth and leave it on my face for a few seconds, and then gently wipe away the remaining oil. This cleansing oil is really incredible and I highly recommend it! It work wonders on my skin, it's beautiful inside and out, it smells divine and it's aaah-mazing. I am a sucker for products that soothe and calm my skin so I really can't fault this oil cleanser. LOVE. If you live in Europe you can get it here, otherwise do check out H IS FOR LOVE's stocklist here. 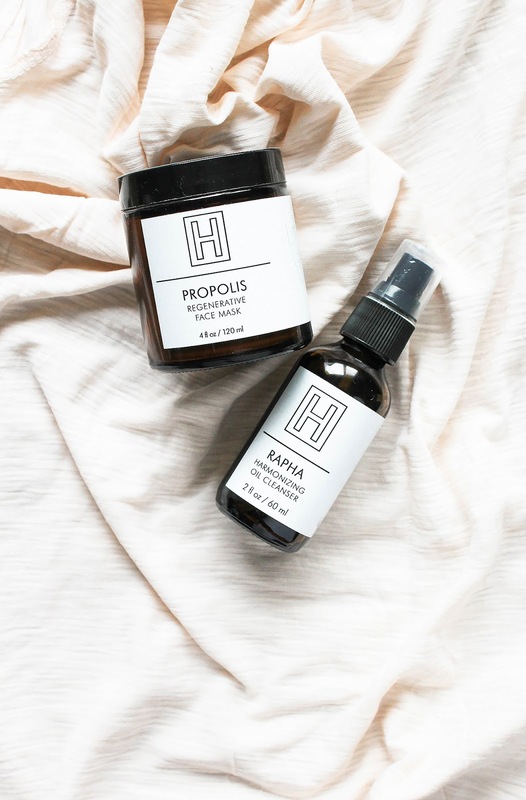 As you could read RAPHA is wonderful but is the PROPOLIS as well? 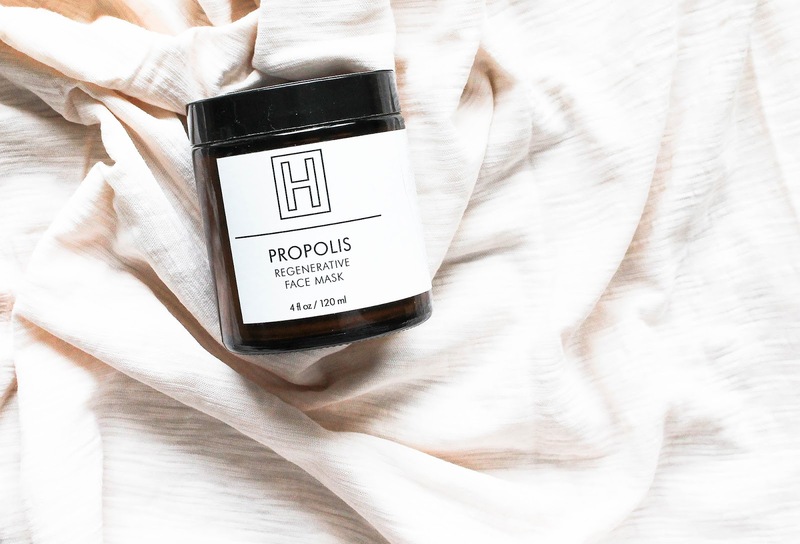 PROPOLIS Regenerative Face Mask* is "an absolute miracle; full of rare and precious ingredients that stimulate cell renewal and rid the skin of impurities, leaving your face smooth and radiant." 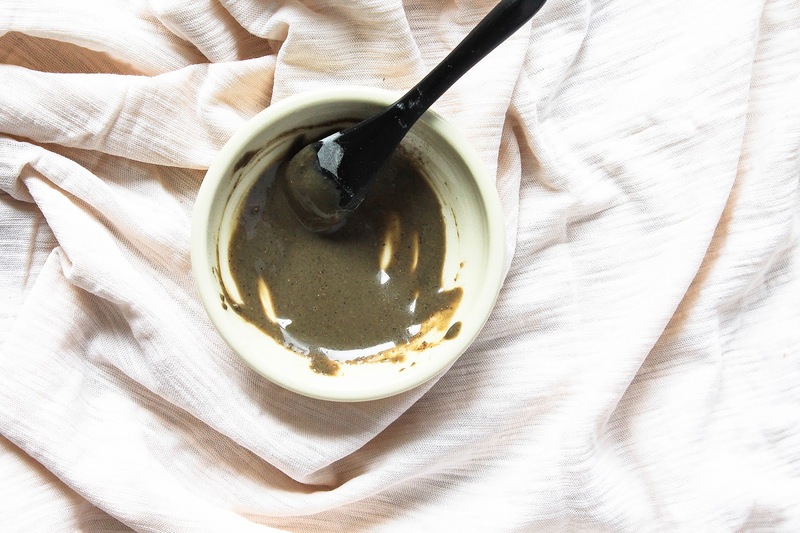 This mask contains some potent ingredients but none of those are propolis. 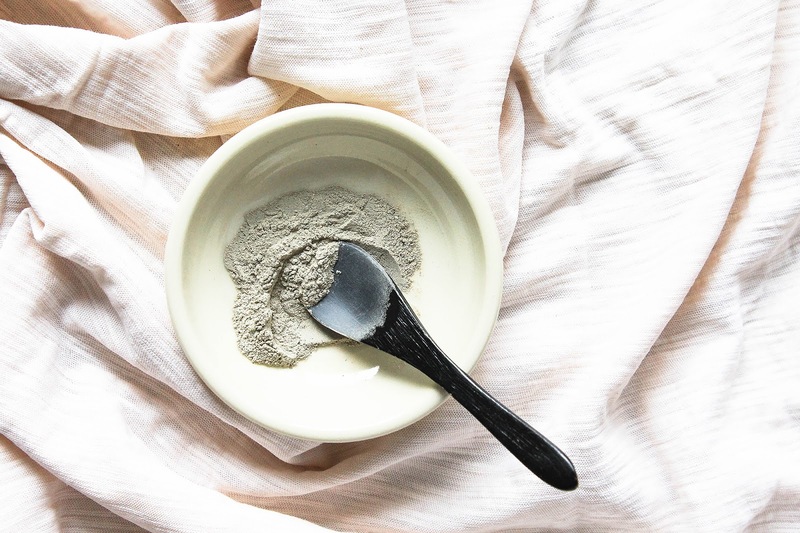 The mask is actually vegan and doesn't contains propolis, but as Bee said it has been whimsically named for the function it performs, specifically in its role in collagen production. As Bee said "Propolis is used by bees to fill in empty space in the honeycomb. 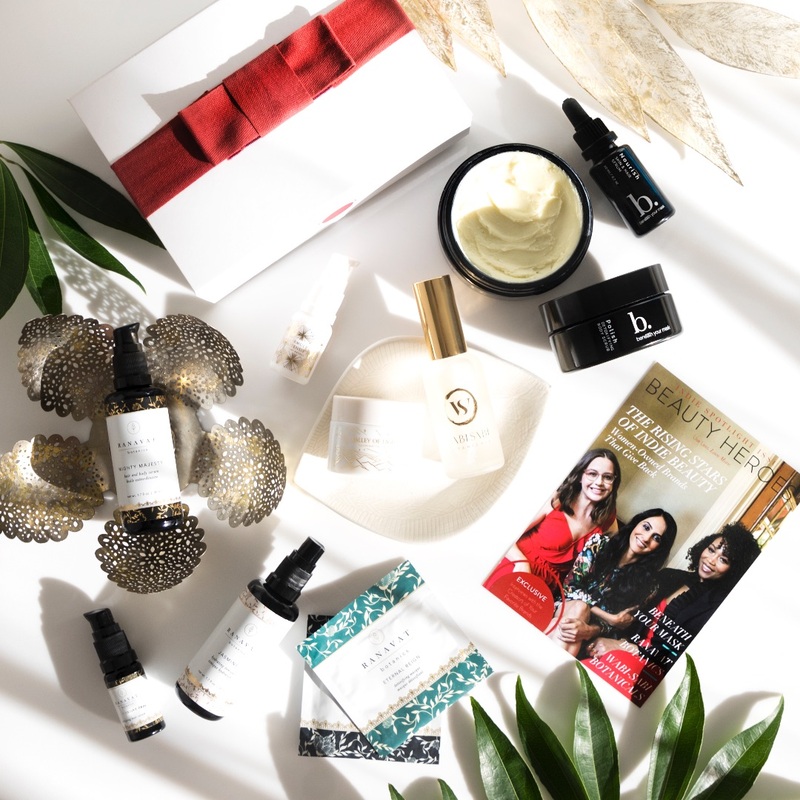 The mask is high in Vitamin C and since Vitamin C is the building block in collagen production, I thought it clever to liken cells to honeycomb." The active ingredient that is full of Vitamin C is Camu Camu, a berry native to the Amazonian rainforest that I love to incorporate into my weekly supplement routine. It has been used for medicinal purposes for centuries by Amazonian natives and is reported to contain more than 30 times the Vitamin C contained in oranges. It is a wonderful antioxidant and rich in vitamins & minerals. 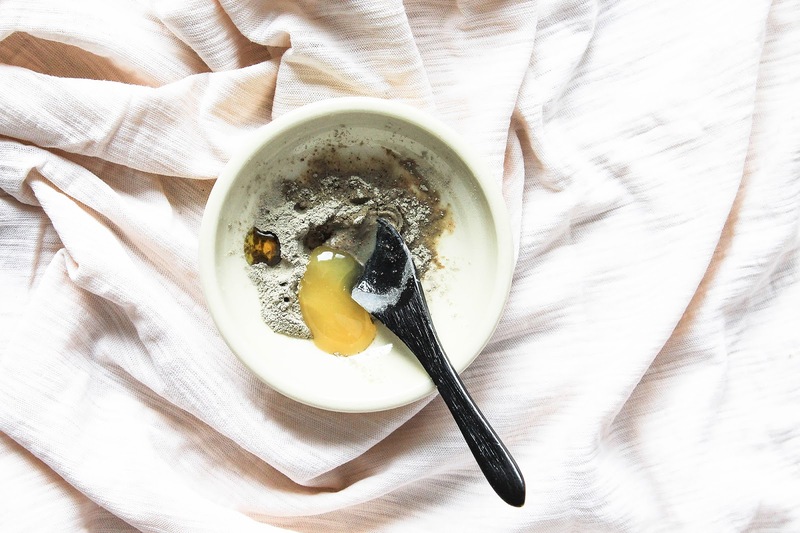 Not only that PROPOLIS is rich in Vitamin C which is vital for the production of collagen, it also contains a mix of purifying French Green Clay and gentle Kaolin Clay. 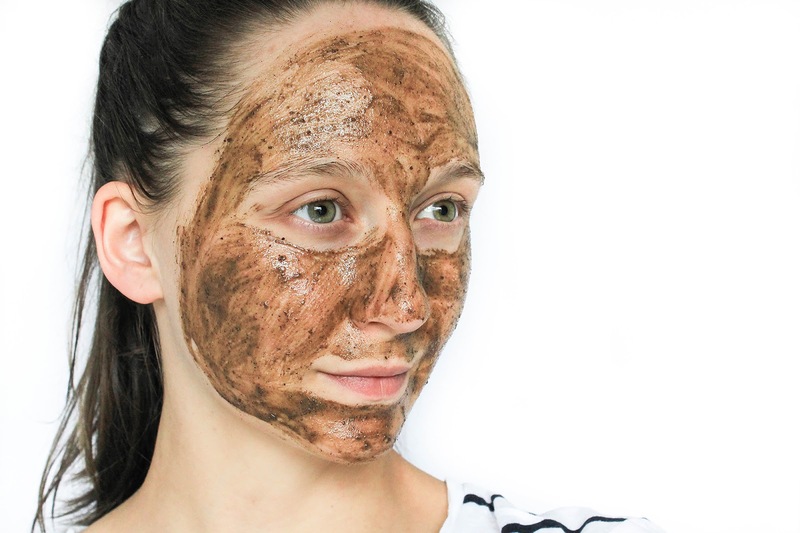 This potent magical mask also contains a rare, skin-brightening White Turmeric, antioxidant rich Raw Cacao, Vanilla Bean, Sweet Cinnamon, Clove, Red Alaea Salt, Orange Peel and Frankincense Essential Oil. Oh my word, this mask is so amazing! 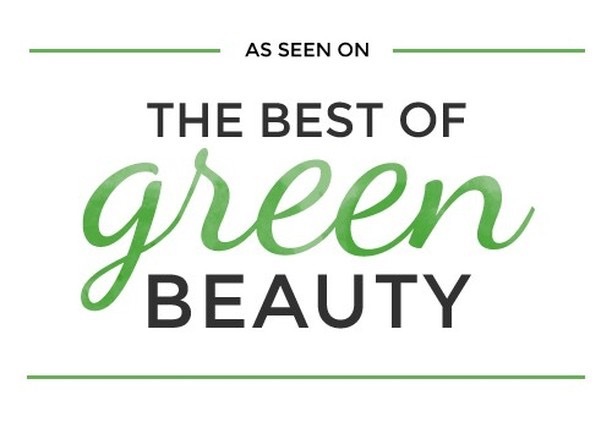 It's regenerative, purifying, stimulating, radiance boosting, it brightens and evens out my skin tone. It is just stunning. It really is very potent, so much so that when I first used it (mixed only with water) I felt a tingling sensation and I could really feel the mask doing its job. Because I didn't particularly enjoy the tingling sensation I started mixing it with a few drops of RAPHA (or some other oil) and raw Honey. I love that blend so much! Because of the honey and the oil, my skin is not only left clear, fresh and brighter but it's also moisturized. I leave this mask on for about 20-30 minutes and I like to keep it from drying with a few spritzes of water. Keeping my masks from drying (I cannot say the word moist haha) with water has been the best discovery in my masking game. I always thought I should use a fancy mist but there really is no need for that, water works perfectly well and you also don't feel bad or like you're wasting a product when you're spritzing water on your masking face. I'm obsessed with this mask and how well it works on my skin. LOVE. It is magic! PROPOLIS can be also used an an exfoliating cleanser which would work amazing I'm sure, but I have only been using it as a once-a-week mask. I got it from So Natural Beauty here. 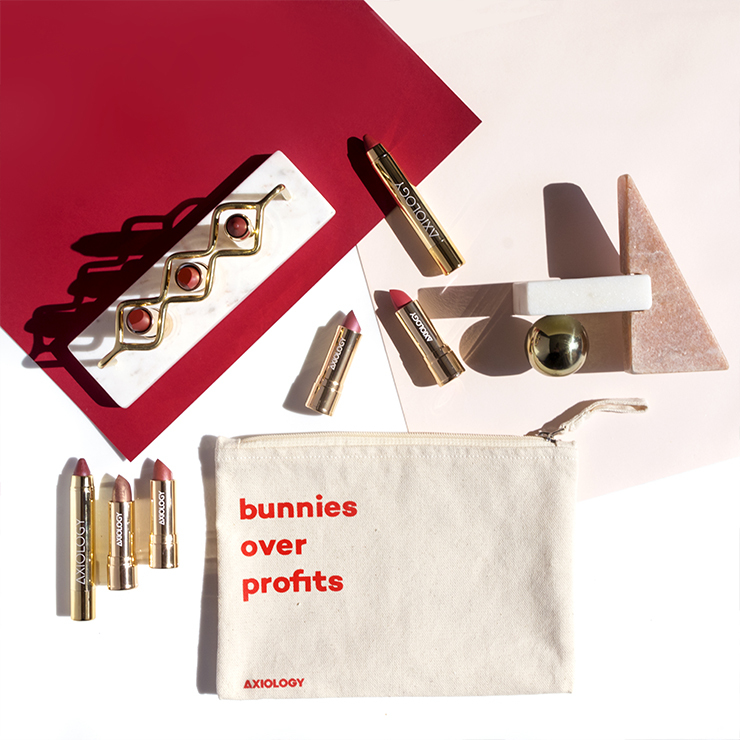 H IS FOR LOVE products are so mind-blowingly amazing and I can't praise them enough. Do try them out if you can, you will not be sorry. 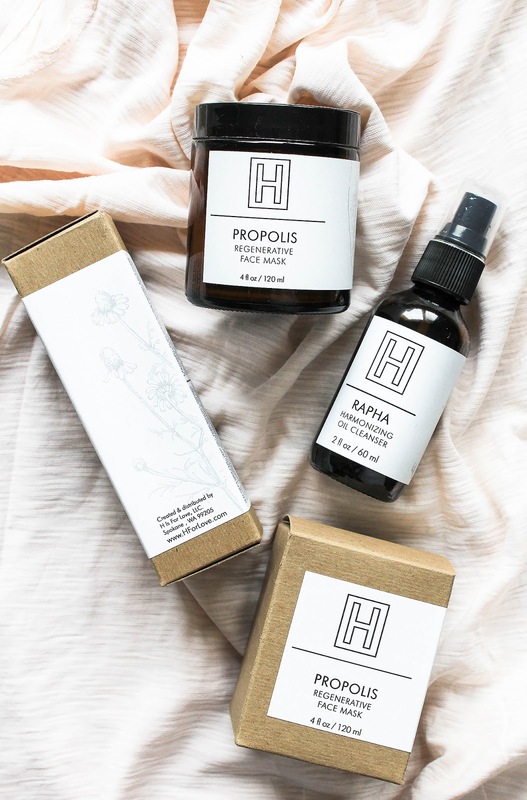 For all my European babes, H IS FOR LOVE products are now available at the So Natural Beauty store. 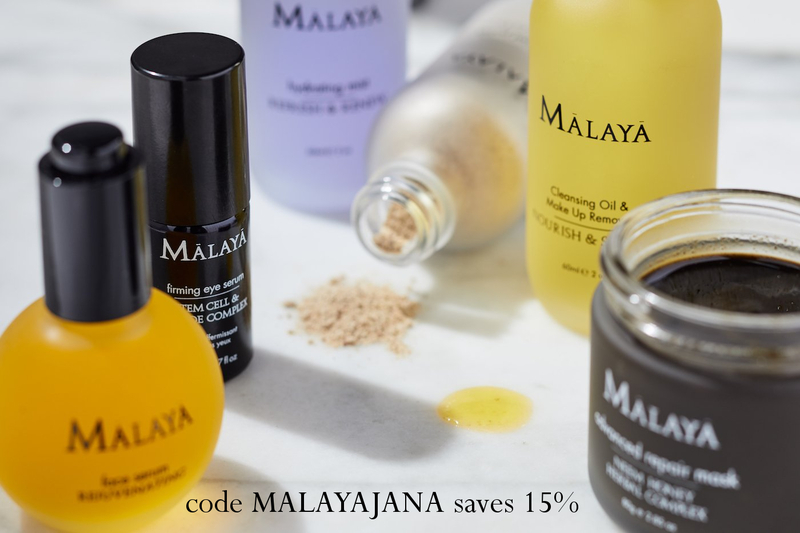 You can get RAPHA Harmonizing Oil Cleanser here and PROPOLIS Regenerative Face Mask here. You can also order straight from their website or check their stocklist here. H IS FOR LOVE, my combination skin and I love you! Much love to you all and have a beautiful Sunday!